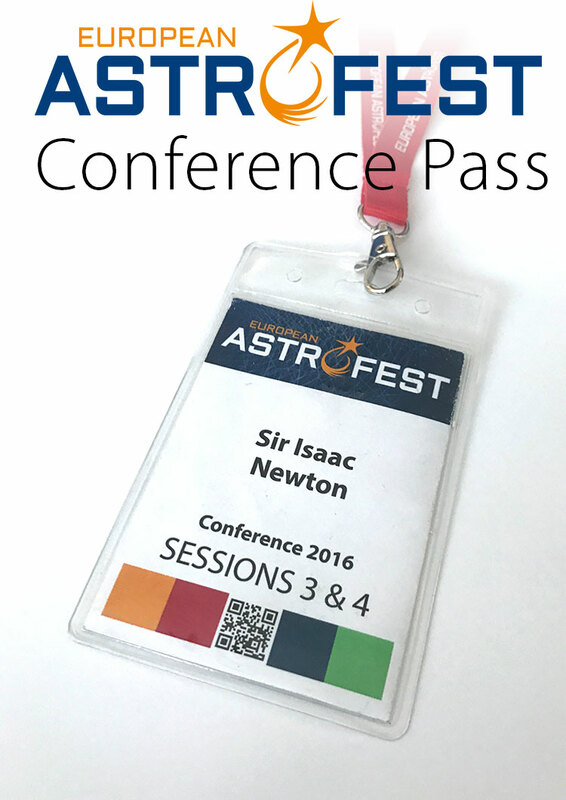 Book your conference pass for European AstroFest 2019. The UK’s premier astronomy and space show takes place on 8 & 9 February 2019 at Kensington Conference and Events Centre in London. Visit the official European AstroFest website for further details. When you book a conference pass it entitles you to hear all four talks in each session(s) purchased. If you would like your name to appear on the pass, click here. Also book by phone by calling: 01732 446111. Your conference pass also includes entry to the exhibition on that day.